The Program of Church Management teaches how to manage the temporal assets of the Church honestly and wisely, in conformity with the principles of Catholic Social Teaching and with accordance to canon law. 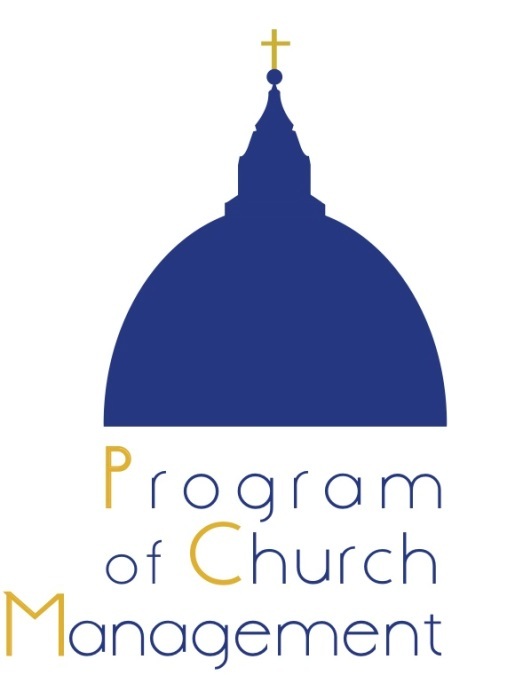 The Program of Church Management (PCM) is a course organized by the Markets, Culture and Ethics Research Centre to give clerics, seminarians, religious and lay persons economic, financial and administrative skills in order to be exemplary in the stewardship of the ecclesiastic temporal patrimony. The Church needs to be exemplary in the stewardship of her material assets in order to give testimony to the Gospel. The pastoral use of her material goods is a constitutive element of the Church, and the correct dealing with money is an important element of the spirituality of any person entrusted with leadership roles. 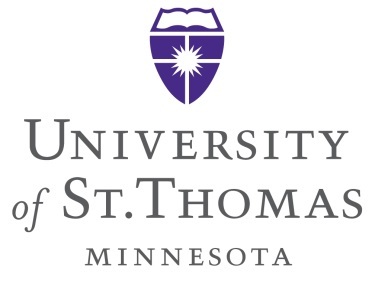 Unlike secular business schools where students learn to create wealth and build businesses, this program focuses on how to serve the poor effectively and use the material assets of the Church honestly. Participants learn the best managerial practices in conformity with the principles of Catholic Social Teaching and with accordance to canon law. Saturday, February 9 the Pontifical University of the Holy Cross hosted a workshop on The Managerial Challenges in the Governance of Pontifical Universities and Institutes: Reflections on the Example of the Marist Brothers. The event, inspired by the work of the Program of Church Management (PCM), was organized by the Conference of Rectors of the Roman Pontifical Universities and Institutes (CRUIPRO) in collaboration with PCM and the MCE Research Centre. Dozens of participants from the various Pontifical institutes attended, including rectors, general secretaries, bursars, and deans. PCM’s second cohort started with the first Intensive Week (February 11-15) on the Ecclesiological Foundations of Church Management. Rev. Prof. Luis Navarro, Rector of the Pontifical University of the Holy Cross, greeted the new class together with Rev. 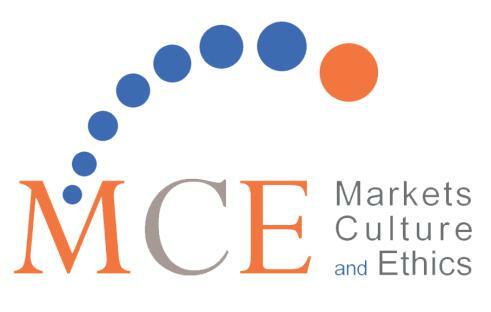 Prof. Martin Schlag, Director of the MCE Research Centre, Fr. Robert Gahl, Vice-Director of MCE, and Prof. Luca Mongelli, Dean of PCM. This year’s class has students from every continent interested in learning the best managerial practices and the foundations of canon law for Church management. The first cohort of PCM concluded with the last Intensive Week of classes (February 4-8). We had Rev. Prof. Francis Hoffman come and speak about Managing the Change of Ecclesiastic Organizations and his experience as CEO of Relevant Radio. Prof. Harvey Seegers focused his class - Governance Design and Transparency in the Church - on excellence and transparency, mainly by focusing on how the US Conference of Catholic Bishops is interpreting these issues found in business into the American churches. Prof. Elena Maria Nenni taught Project Management, which showed students to initiate, plan and execute a project correctly. On March 13 Rev. Prof. Anthony Stoeppel will talk about Diocesan and Parish Management from 2:30 to 6:15pm in room A306, 3rd floor. 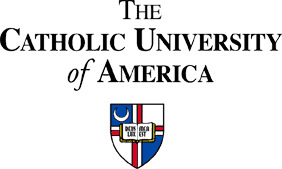 The class is part of the Program of Church Management (PCM), a year-long part-time course on how to use the material assets of the Church honestly, using best managerial practices in conformity with the principles of Catholic Social Teaching. All the classes are in English, in order to create an international environment where everyone can participate with his/her own experience.